Fancy a quality meal overlooking the Atlantic Ocean and in the centre of town??? Then Beramar is the place you're searching for. This small restaurant has a huge heart and is one of the best places for a quality dinner in Sal Rei. The menu features many specialties of the house and the meals are not only prepared with care and attention but also served with it as well. The food is as delicious to eat as it is to look at, carefully prepared and decorated by the main chef. 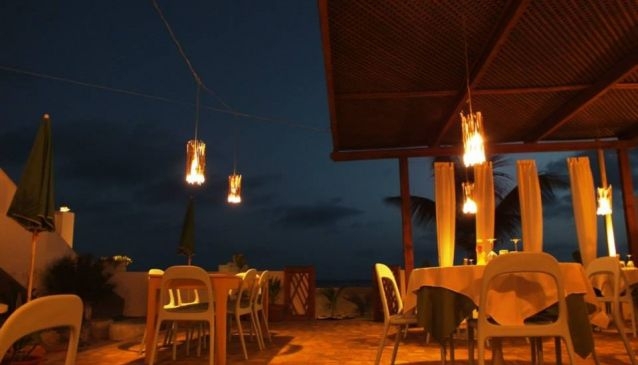 Located in the centre of Sal Rei you'll find this restaurant to be close to everything that you might need.